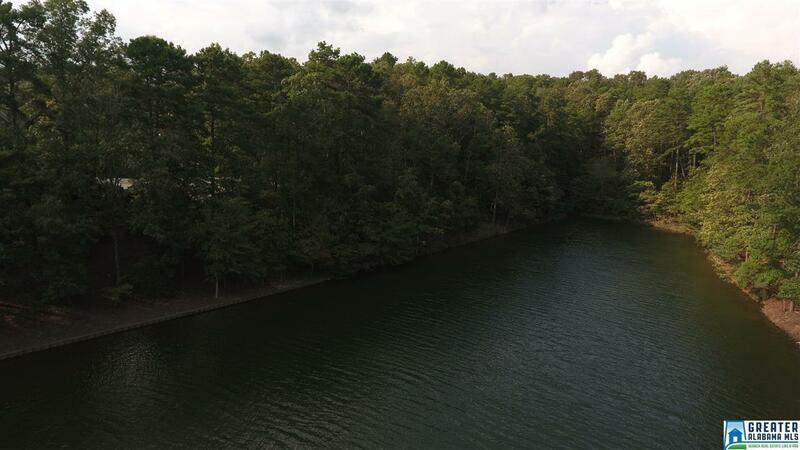 GREAT VALUE ON A YEAR ROUND WATER LOT ON THE SOUTH END OF LAKE WEDOWEE IN HUNTER BEND SUBDIVISION! 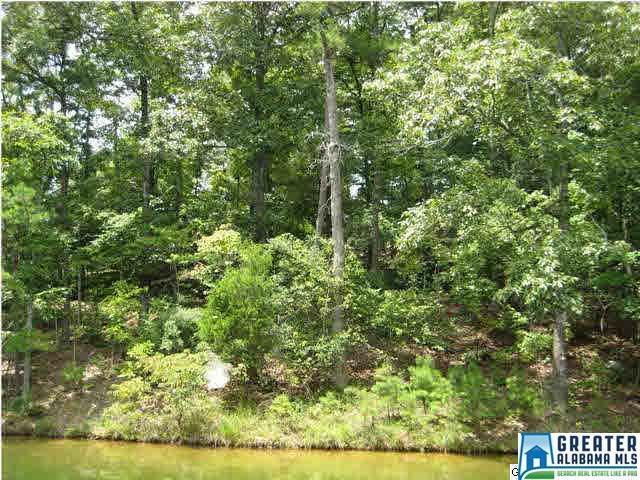 THIS BEAUTIFUL WOODED LOT HAS 123 FEET OF GREAT WATERFRONT WITH THE PROTECTION OF A LARGE COVE BUT WONDERFUL VIEWS OF BIG WATER. 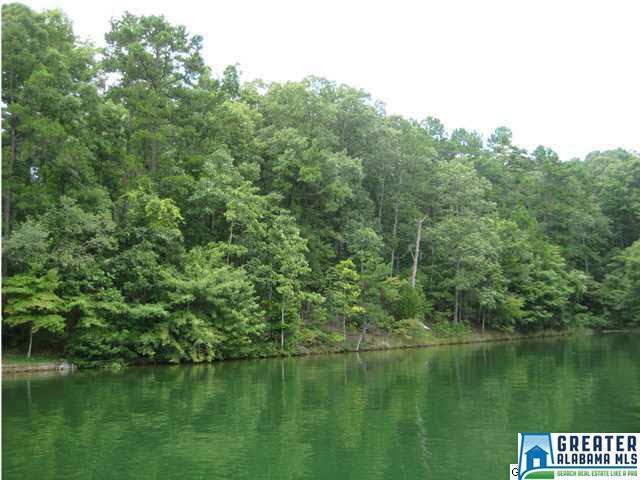 THE LOT IS LOCATED ON A PAVED ROAD WITH CITY WATER, STREET LIGHTS, UNDERGROUND UTILITIES AND COMMUNITY BOAT RAMP. 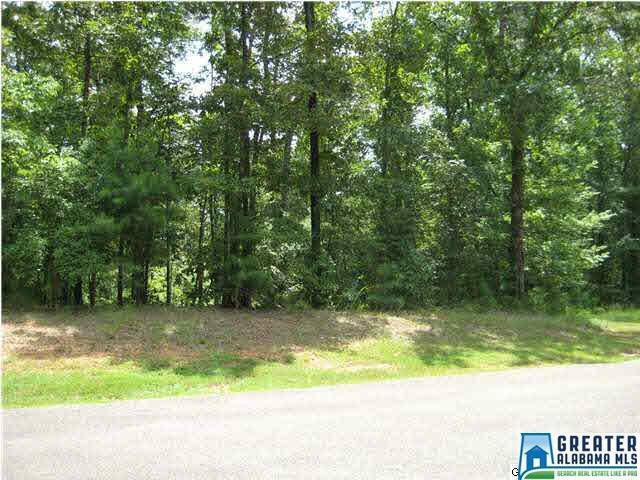 THERE IS A GREAT HOME SITE ON THE LOT FOR YOUR DREAM HOME!